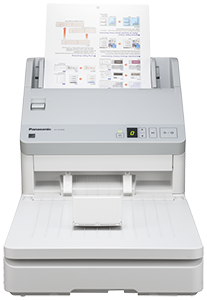 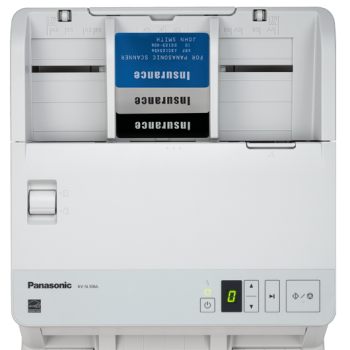 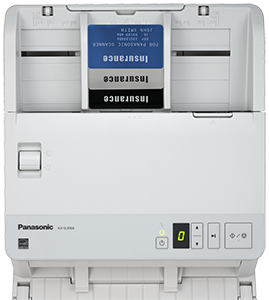 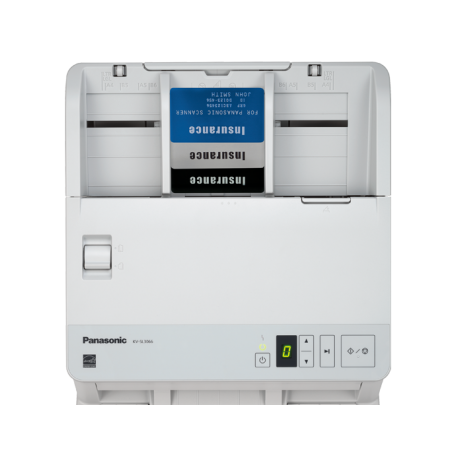 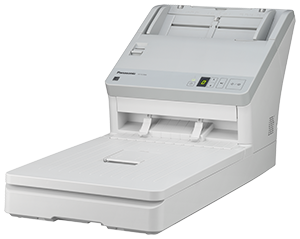 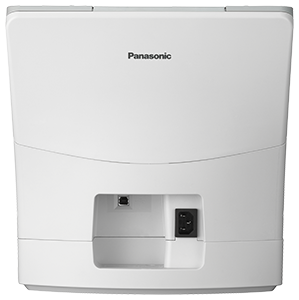 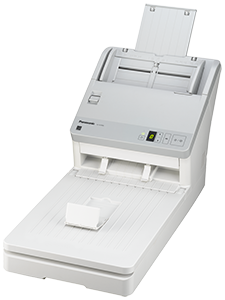 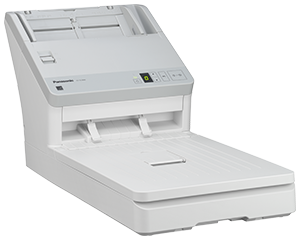 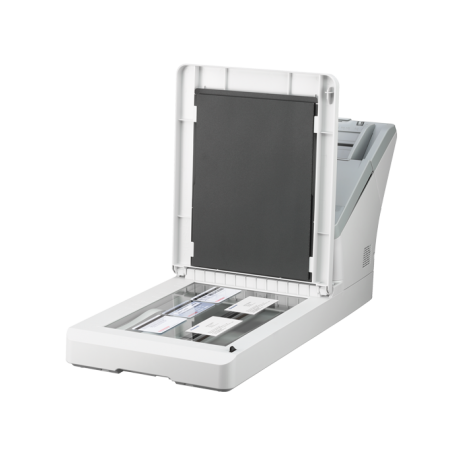 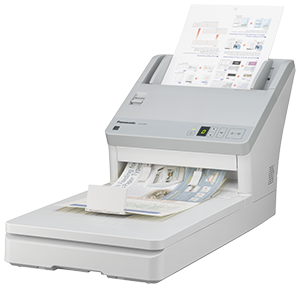 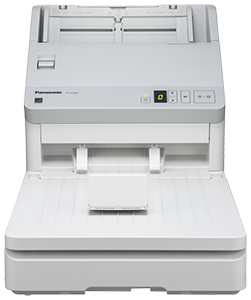 With the two models in the Panasonic KV-SL30 Series, you can scan, share, save and secure the information in your business more easily and efficiently than ever before. 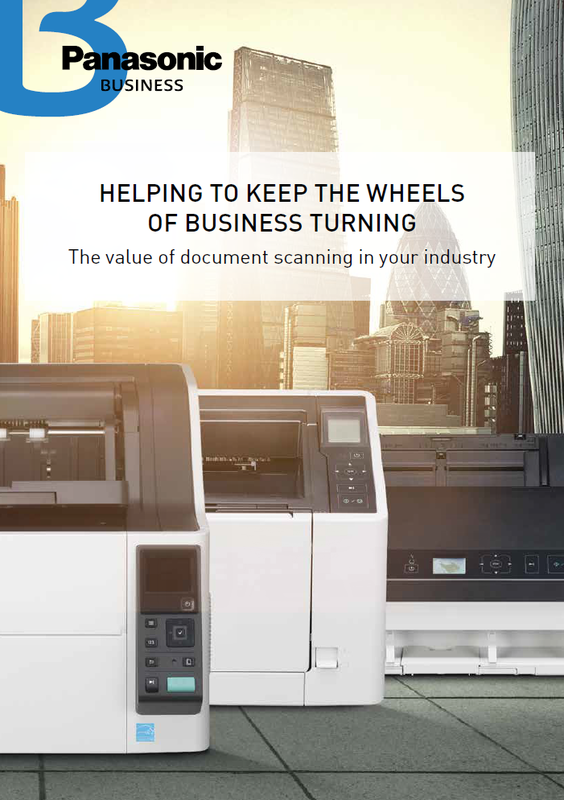 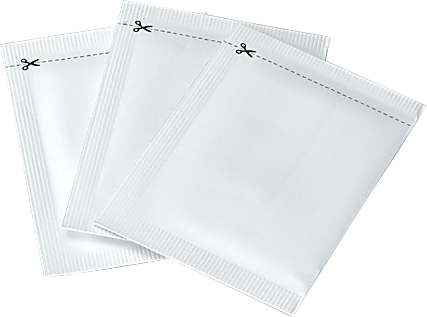 Both models – the KV-SL3066 and KV-SL3056 – are faster, more flexible and richer in functionality than their rivals, delivering greater return on investment and lower cost of ownership for users. 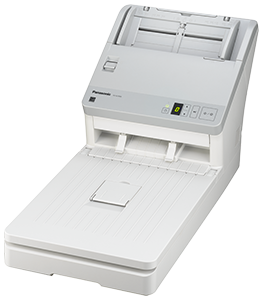 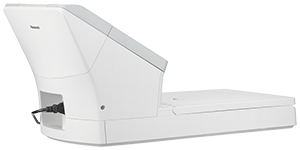 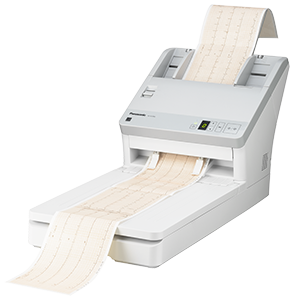 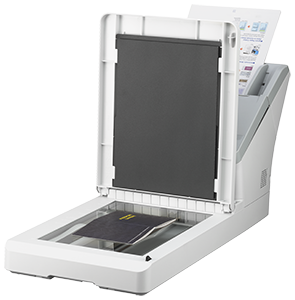 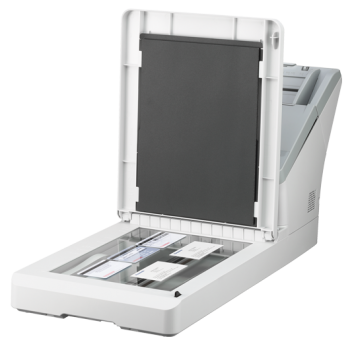 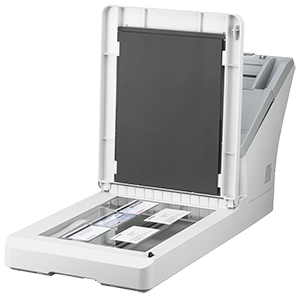 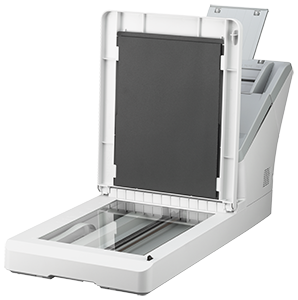 In these two scanners, the flatbed is integrated with an automatic document feeder, meaning they can handle damaged documents, booklets, passports, ID cards, envelope and mixed-size documents easily. 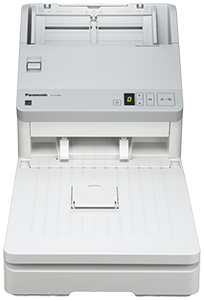 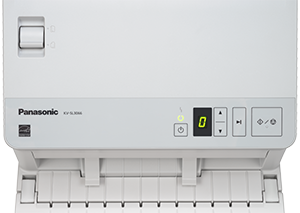 Panasonic worked to speed up the scanning time of the flatbed, reducing it by half compared to the conventional machine (KV-SS081). 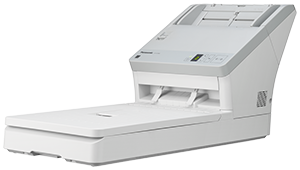 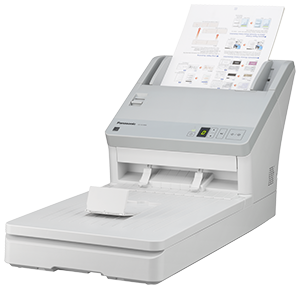 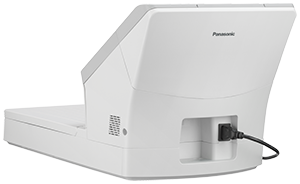 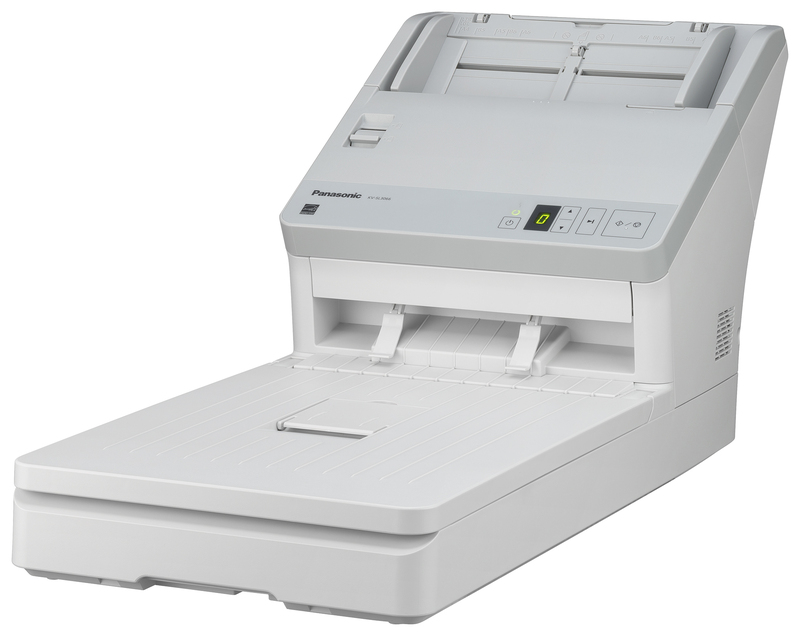 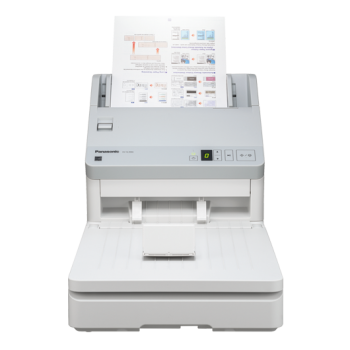 Additionally, the KV-SL3066 scans at 65ppm/130ipm and the KV-SL3056 scans 45pp/90ipm, making them the fastest of all Panasonic models in the same class. 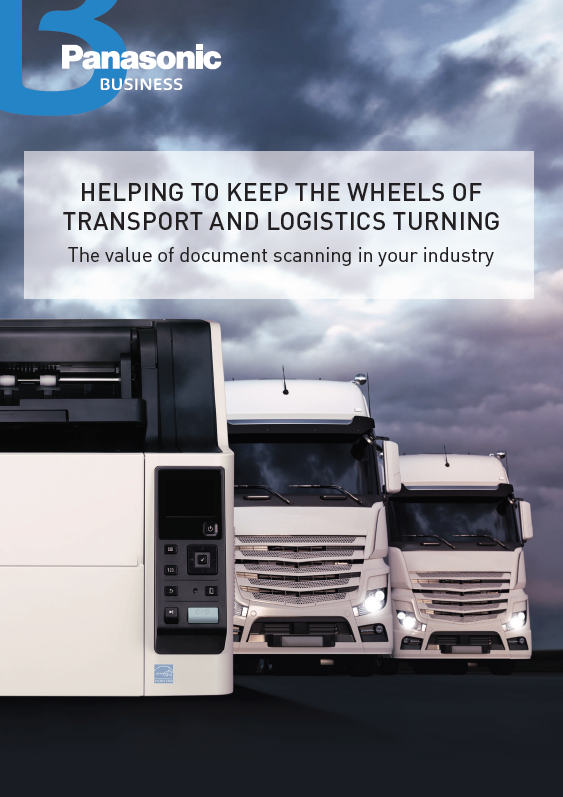 Depending on the documents, you can choose to scan your documents from either the ADF or flatbed – or both. 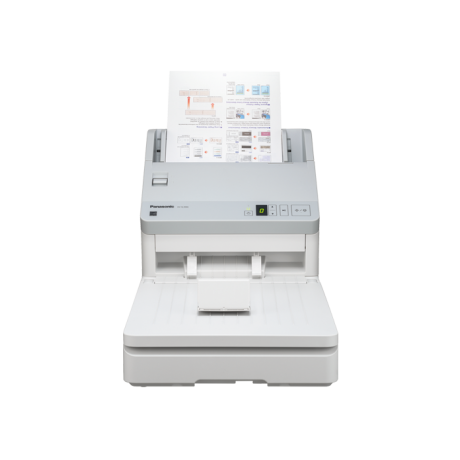 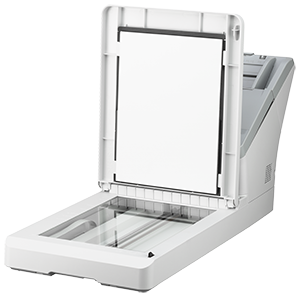 You can also opt for continuous scanning from both, changing the scanning order from one to the other in a single operation, saved as a single file.